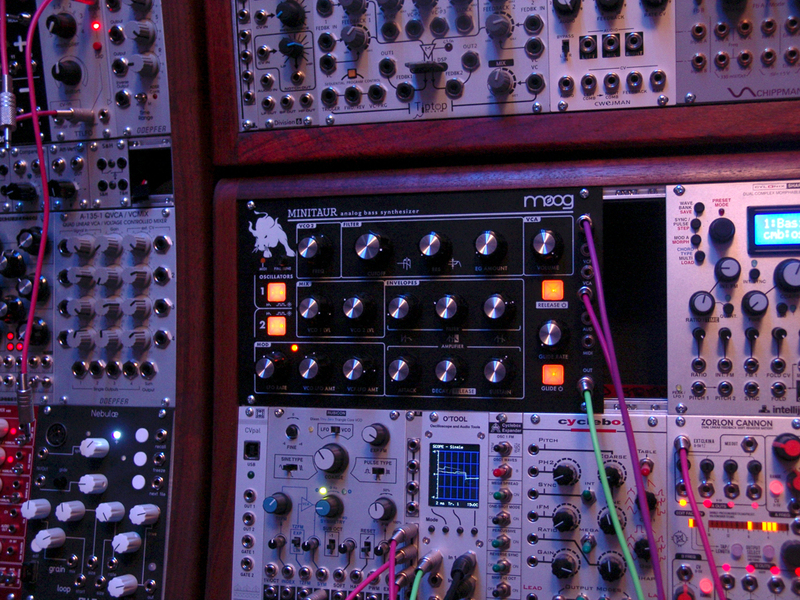 Well, since there was no good news from Moog this year at Namm regarding Moog Eurorack modules, I guess I will move along my Moog Euro obsession by making my own! 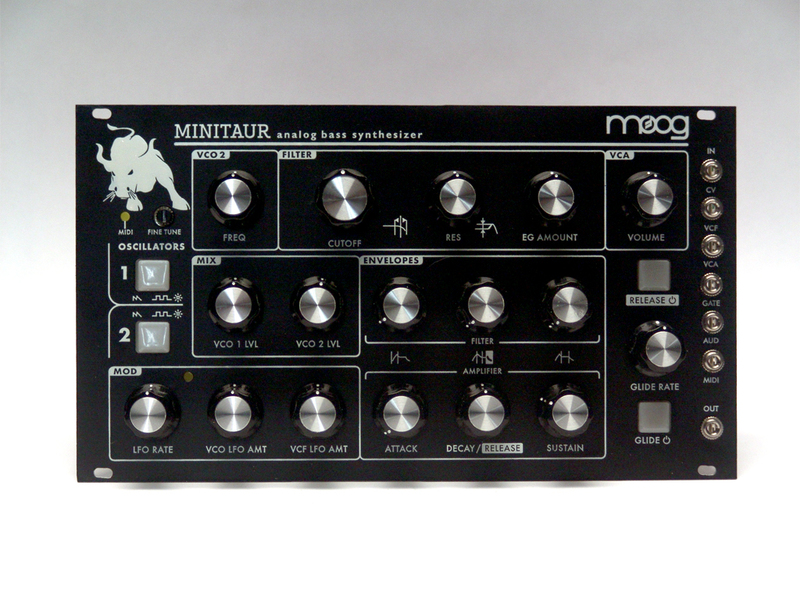 Next up the Minitaur. This has been the easiest to convert over to the euro standard so far. 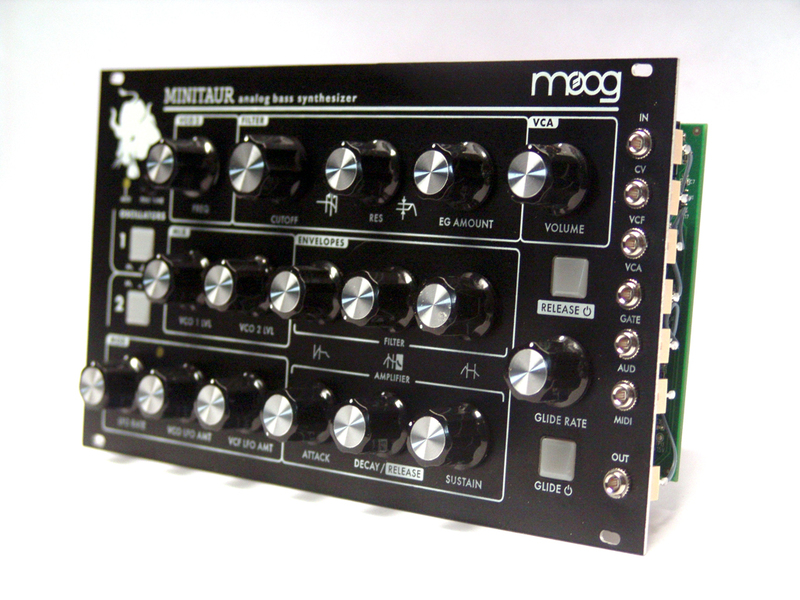 Makes me think Moog is just toying with the euro crowd at this point. 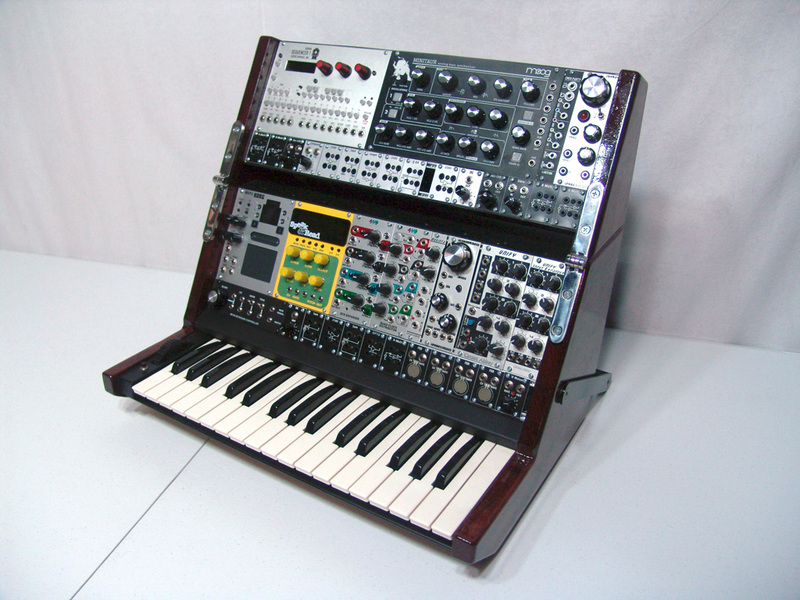 Let’s hope they are working on modules for us euro freaks.